This is not really a recipe, per se. It’s a way to turn trash into treasure. You take something unloved and destined for the garbage and reimagine its role. You elevate it to something truly delicious! It’s pretty gratifying. I believe it is called “recycling”. Note: Using cherry pits in this way is a time honored tradition that has long been employed by frugal grandmothers and most recently by urban homesteaders. 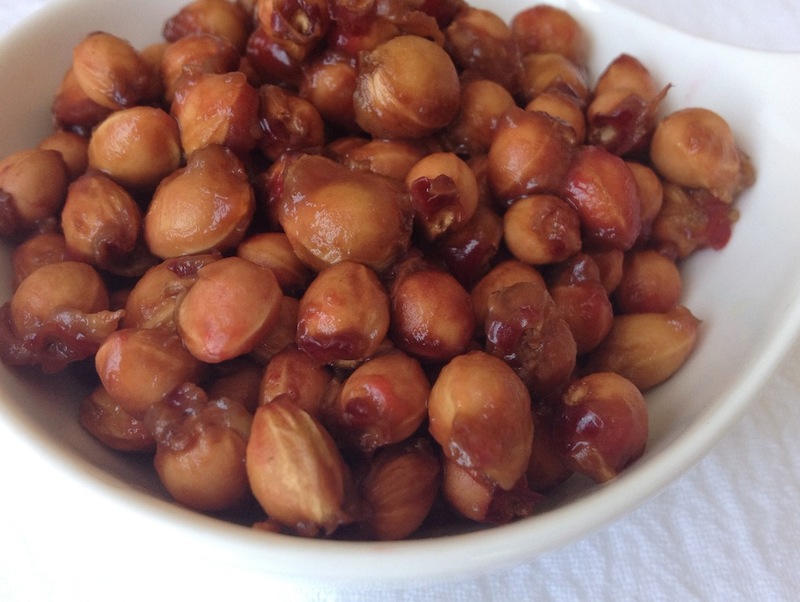 That said, the pits contain a small amount of cyanide so please only use whole cherry pits. Cherry pits are really hard- if you haven’t actively tried to crack them, they aren’t cracked. Don’t worry. 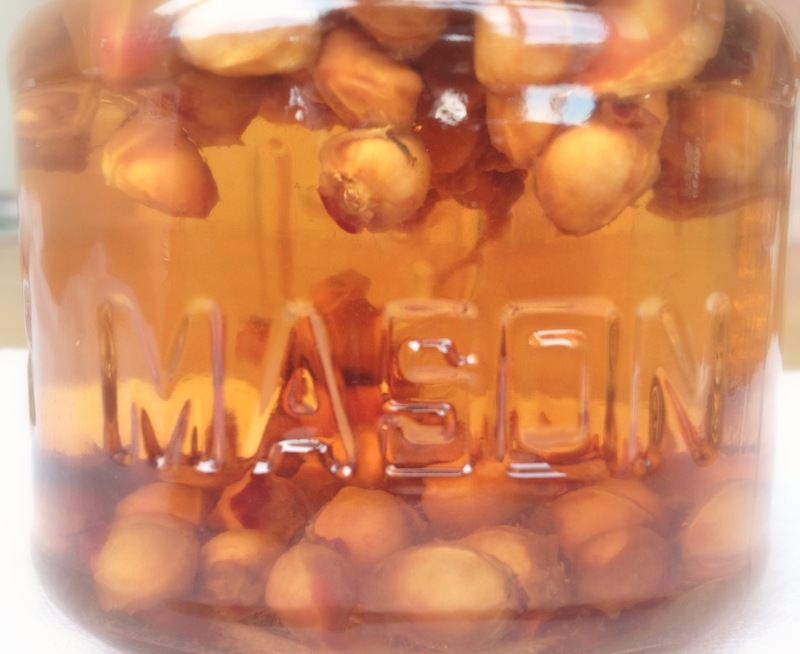 yield: This recipe is an easy 2 to 1 ratio: 2 parts vinegar to 1 part cherry pits. I had 1/2 a cup of pits, so I yielded one cup of vinegar. 1. Take pits reserved from Sour Cherry Jam (or some other delicious cherry recipe). 2.Put pits in a container and top with vinegar. Steep 2-3 weeks. Keep out of sunlight. The longer you steep the pits, the more flavor they will add. When done steeping, strain vinegar. Reserve vinegar and discard pits. yes! raw, unsalted almonds can be used. Also whole, uncracked apricot kernels. Works with bourbon, too. Uses: apply internally.